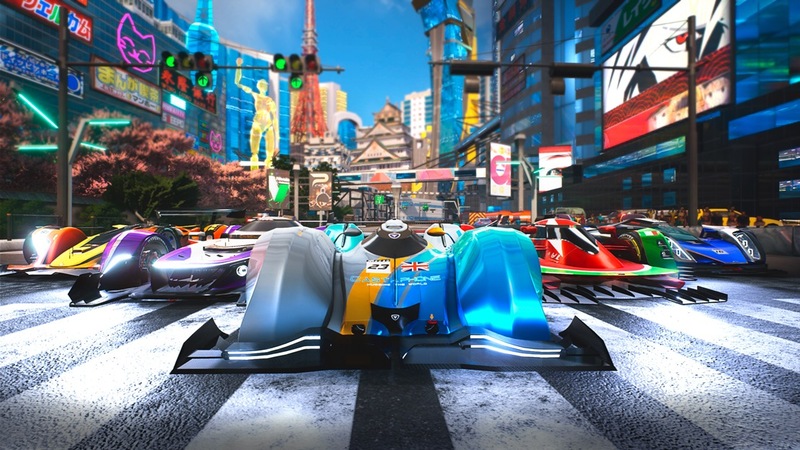 SOEDESCO and 3DClouds have announced post-launch update plans for Xenon Racer. The Switch game will be receiving new content in May, June, and July. 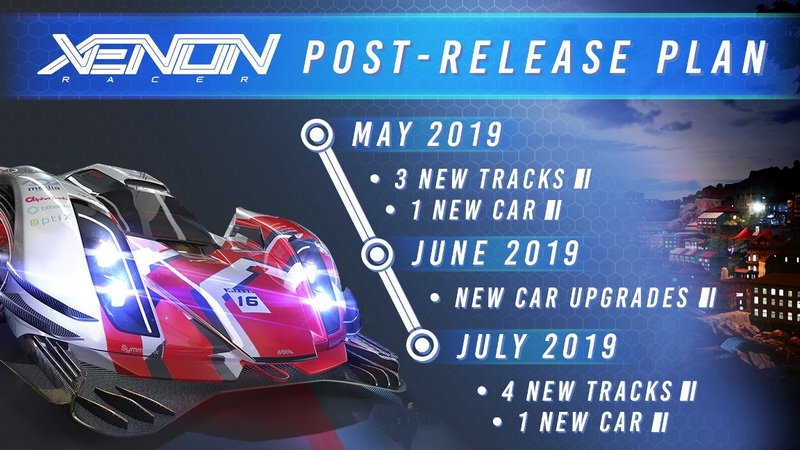 May’s update will add three new tracks and a new car. In June, players will be able to access new car upgrades. The final patch planned for July will bring along four new tracks and a new car. 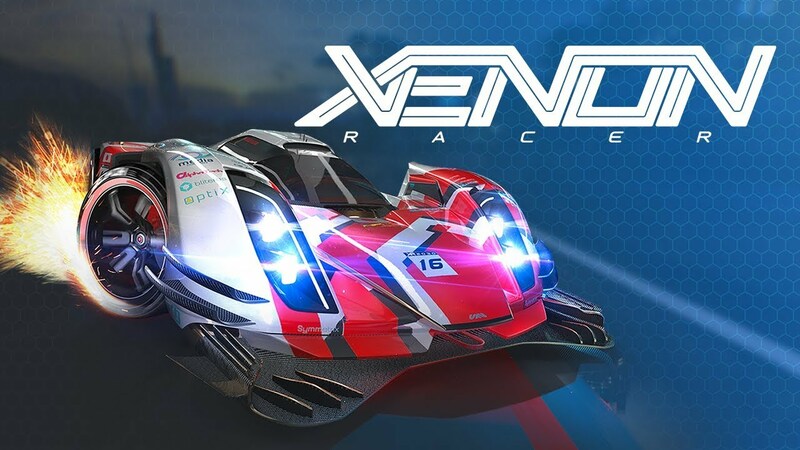 Xenon Racer launched on various platforms a few days ago, including Switch. Unfortunately, the Switch version lags behind its other console counterparts when it comes to performance and visuals. 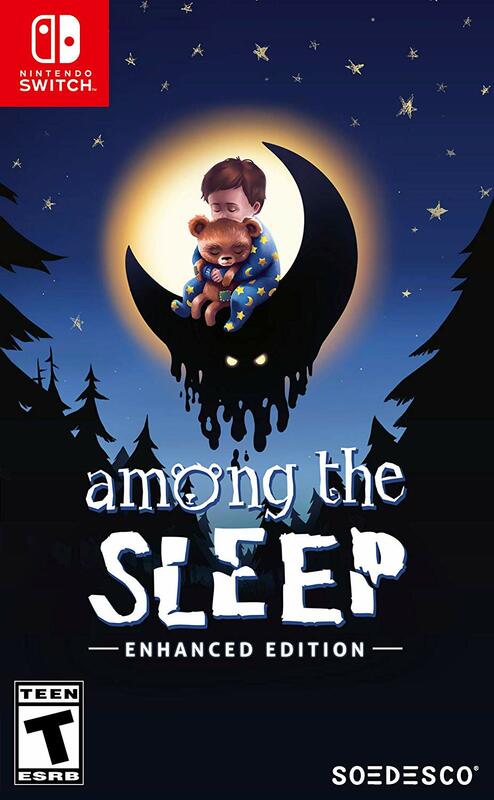 Given the disparity between the launch trailer – which had been featured on the eShop – and the actual game, it felt like the game was not being advertised properly to potential buyers. The good news is that the eShop trailer has been removed. Additionally, the team is working on a new Switch-specific video. Sales manager Jonathan Lowe has also promised that improvements are coming to improve the frame rate, reduce load times, and more. 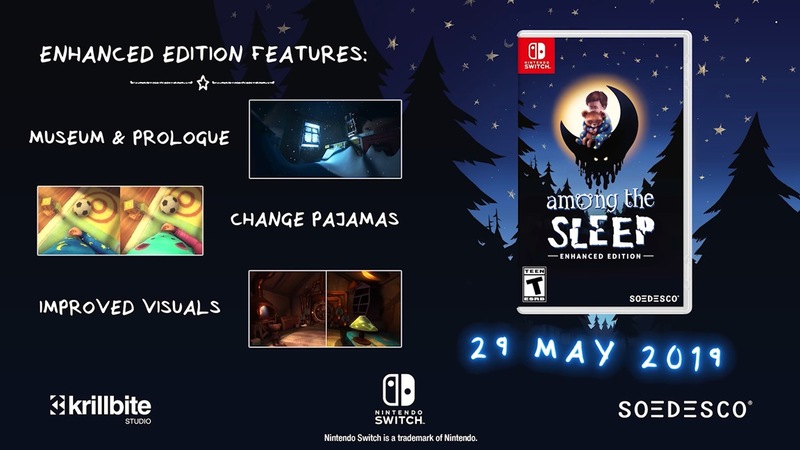 Krillbite Studio and SOEDESCO have dated Among the Sleep: Enhanced Edition for Switch. The “nightmarish first person horror game” launches on May 29, the two sides have announced. Today’s news was accompanied by a new trailer. We have the video below, along with further information about the game. SOEDSCO has shared a new video for Xenon Racer focusing on Boston and Lake Louise, two of the areas featured in the game. There are five tracks between them, including Boston 1000, Boston Port, Boston Downtown, Louise Bridge, and Lake Louise Forest. We have the video below. 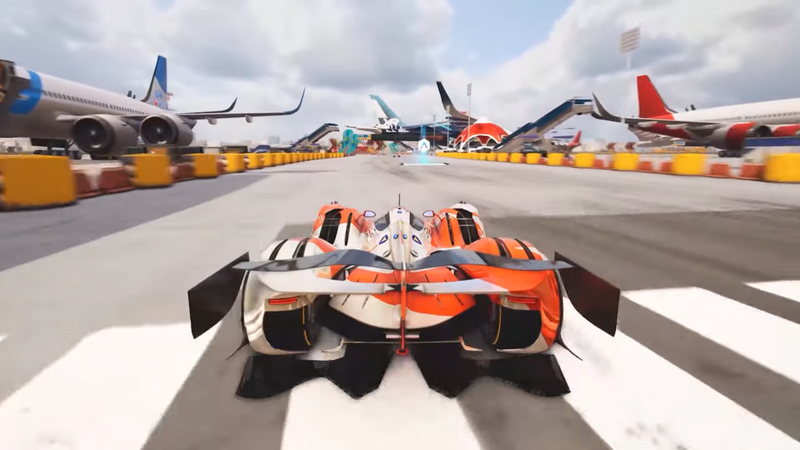 SOEDSCO has shared a new video for Xenon Racer focusing on Dubai and Shanghai, two of the cities featured in the game. There are six tracks between them, including Dubai Beach, Dubai Downtown, Dubai Island, Dubai Festival, Shanghai Pudong International Airport, and Shanghai Oval. We have the video below. SOEDSCO has shared a new video for Xenon Racer focusing on Miami and Tokyo, two of the cities featured in the game. There are seven tracks between them, including Miami Seaside, Tokyo Downtown, Tokyo Garden, Tokyo Highway, Tokyo EXPO, Tokyo Port, and Tokyo Skyscrappers. We have the video below. 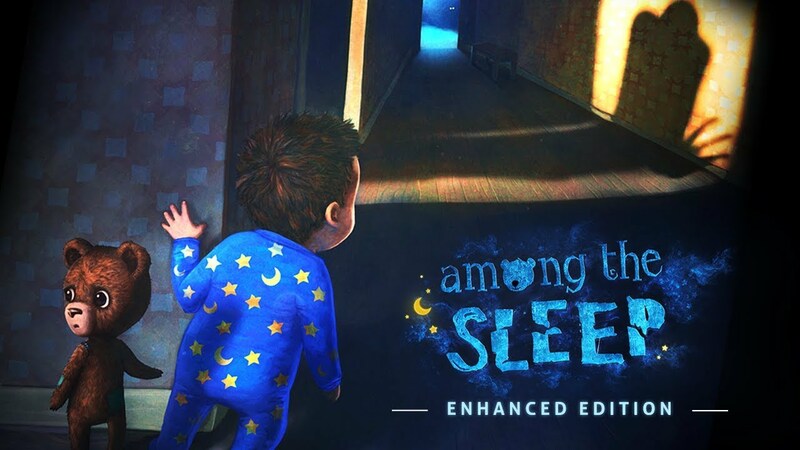 Among the Sleep: Enhanced Edition is coming to Switch, SOEDESCO has announced. The company is teaming up with Krillbite Studio to bring the title to Nintendo’s console.